The #WeNeedDiverseBooks campaign caught fire some weeks ago, calling for multicultural representation in children’s literature. The campaign began with and is primarily targeted at the US publishing industry, but a lot of countries chimed in—mine included. I applaud the campaign, I sincerely do, but I felt and still feel like #WeNeedDiverseBooks is more of a #FirstWorldProblem. In the Philippines, #WeNeedBooks seems to still be the issue. Octavian Nothing, a child when the book begins, soon realizes that even though he enjoys the same comforts and privileges exclusive only to the members of the College of Lucidity, he does not belong there. Like all the other dark-skinned servants of the College, he and his mother belong to them. With most of the book written as anecdotes from Octavian’s point of view, this psychological unfolding—going from thinking that things are done for him, to discovering that the very same things are actually done to him—was excruciating. It may be because I still see my nation plagued by oppression—through poverty, colonial mentality, and underrepresentation—or probably because overt discrimination continues to exist, that it was maddening to read the justifications made for slavery and the natural violence that came with maintaining it. Centuries after, we continue to hear the same reasons, with racist/oppressive/discriminating people still believing they are fighting for what’s right, sometimes even in the name of God, country, and/or freedom. Even now, millions of people continue to be deprived of basic human rights, powerless to do anything about it. 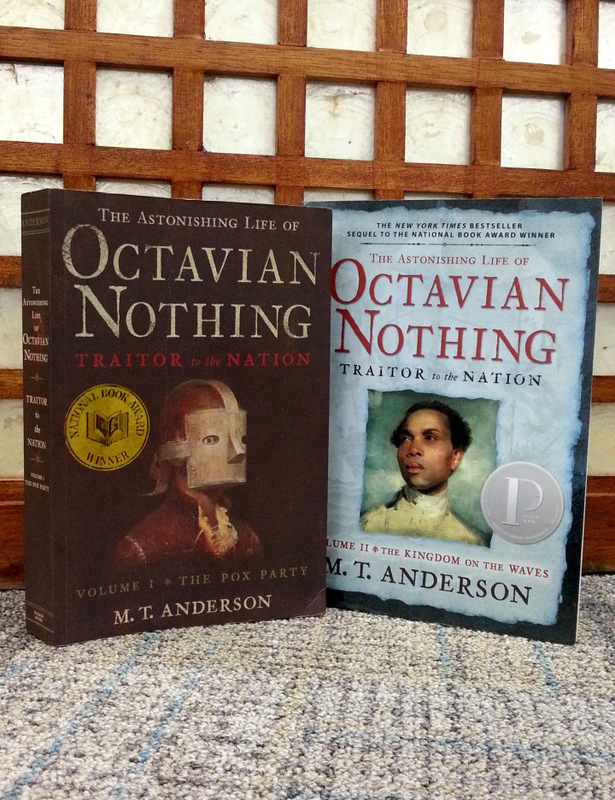 There is power in Octavian’s story, power that draws much from Anderson’s eloquent storytelling and diligent research. There is power in Octavian’s story, because his story is also ours. This is how much these books have affected me: that I cannot talk about the books themselves, and instead dwell on how they have moved and inspired me, as a writer and as a Filipino. 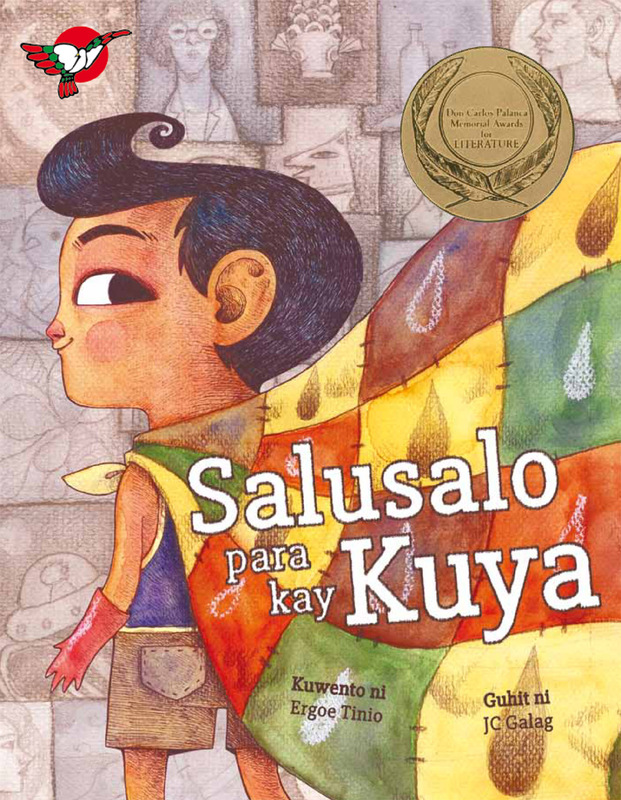 This is the kind of book I wish we, Filipinos, have. I want books that remind us of the things that were (and continue to be) taken from us by our colonialists, our tyrants, our corrupt officials, under the pretense of protection, salvation, and liberty. I want books that will make us remember, stories that will make us angry, literature that will make us want to fight. * So maybe #MoreShelvesForPinoyLit is the better hashtag? ** PBBY (Philippine Board on Books for Young People) launched KABANATA Young Adult Writers’ Workshop this year in an effort to jumpstart a robust and diverse Pinoy YA industry.